Which of these duos would you most want to solve an important crime? Click through and decide now! Rust and Marty don't always get along. But they stave off their personal demons by focusing on the professional ones at work. One is sort of a psychic. The other totally cracks us up. 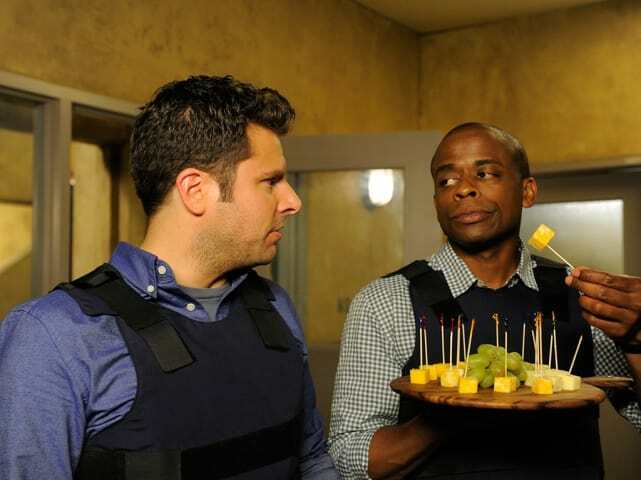 We'd trust Shawn and Gus on any case that mean a lot to us. They didn't always work together... but the screen sizzled every time they did! 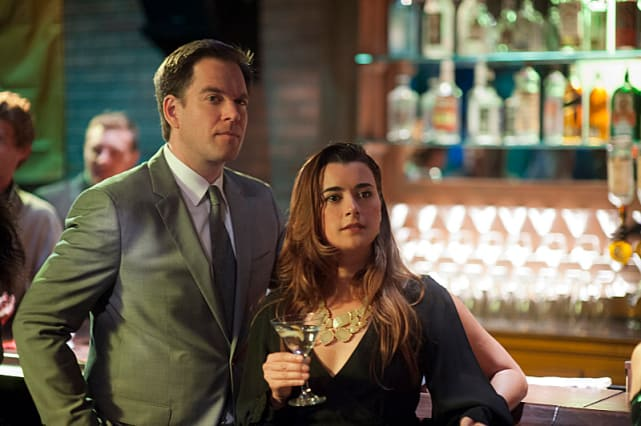 We miss Ziva more and more every week. 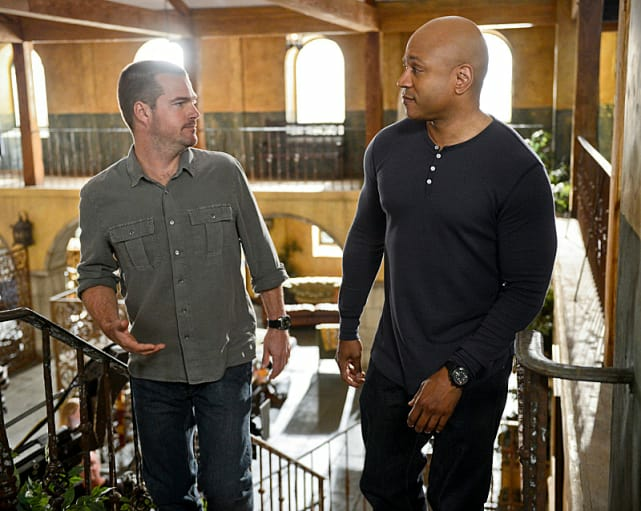 It's safe to say it doesn't get any cooler than Callen and Hanna from NCIS: Los Angeles. 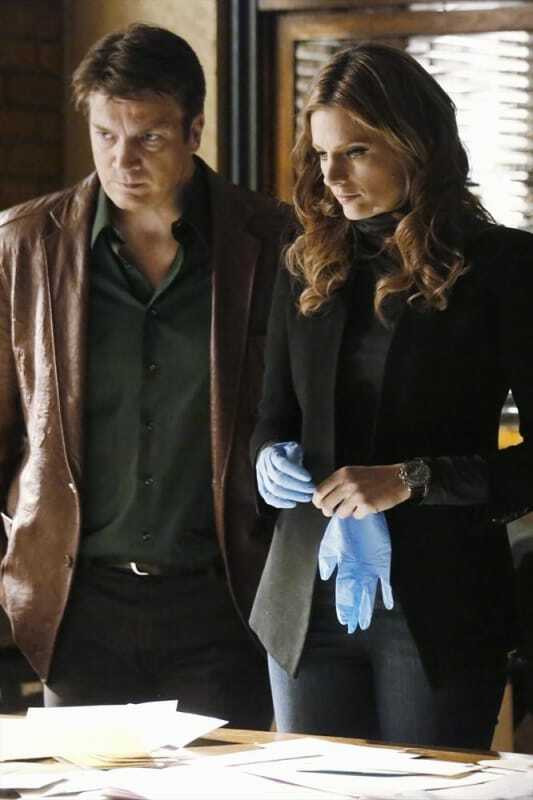 Castle and Beckett stand out for a reason: they click in the bedroom and at the crime scene. 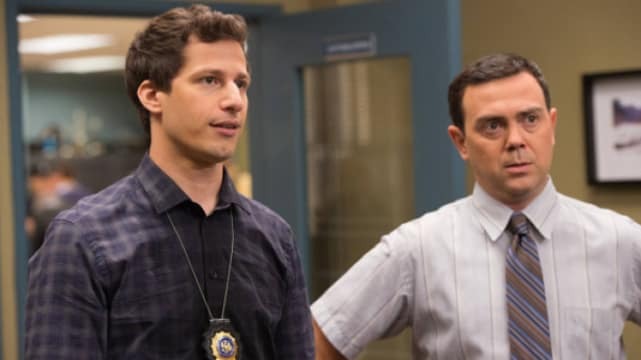 Who is the Best Crime-Solving Duo on TV? Eva Longoria: Booked on Brooklyn Nine-Nine Season 2! 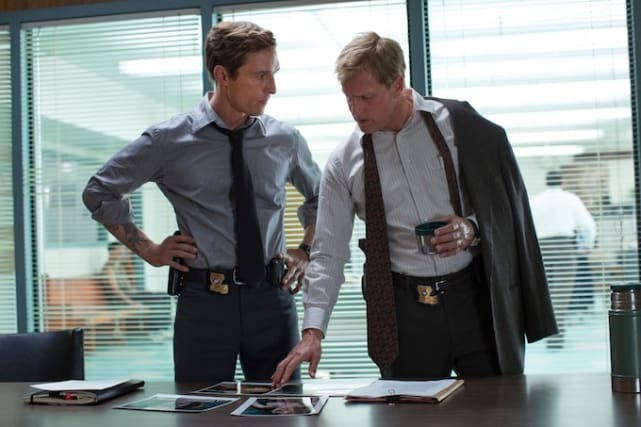 True Detective Season 2: Who Else is on Board? It's Thursday and it's past noon. Thursday is one of my days off. On my days off I start drinking at noon. You don't get to interrupt that. The hubris it must take to yank a soul out of non existence, into this, meat. And to force a life into this, thresher. Yeah so my daughter, she uh, she spared me the sin of being a father. True Detective Season 3: Premiere Date Announced! True Detective Season 3: First Look! Who is TV's Top Crime-Solving Duo?